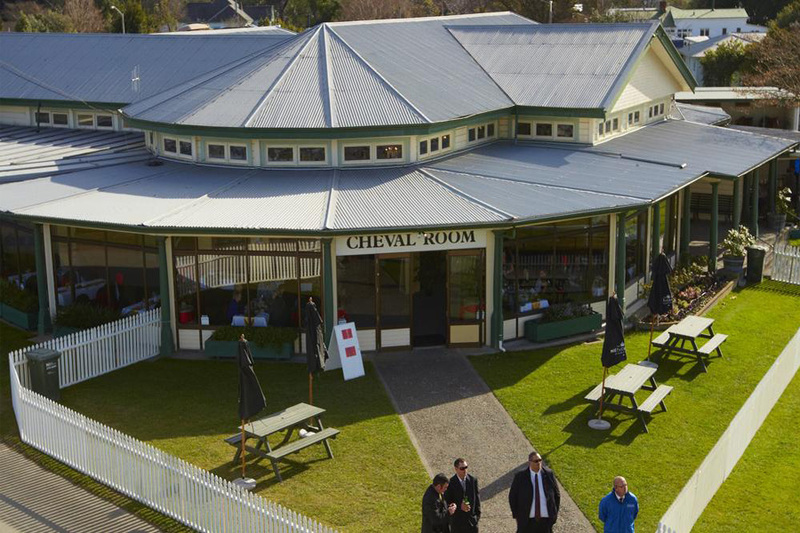 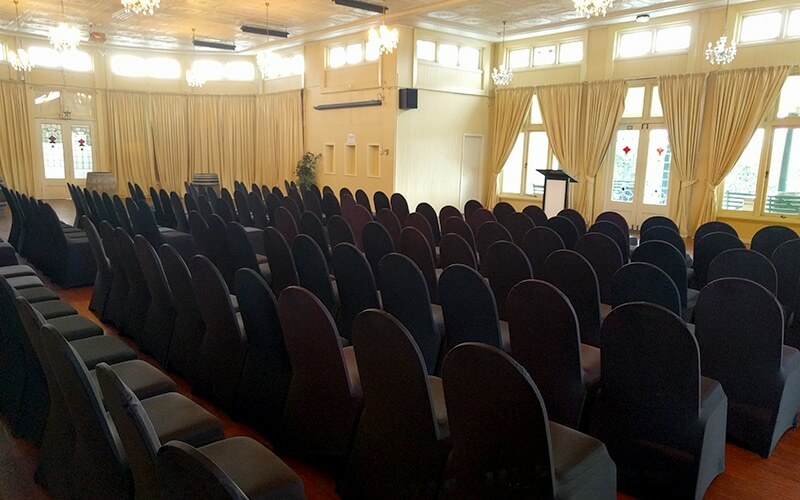 The Cheval Room at the Hawke’s Bay Racing Centre is an iconic venue ideal for larger events and caters for conferences, ceremonies and awards, balls, meetings and AGMs, trade shows and special functions. 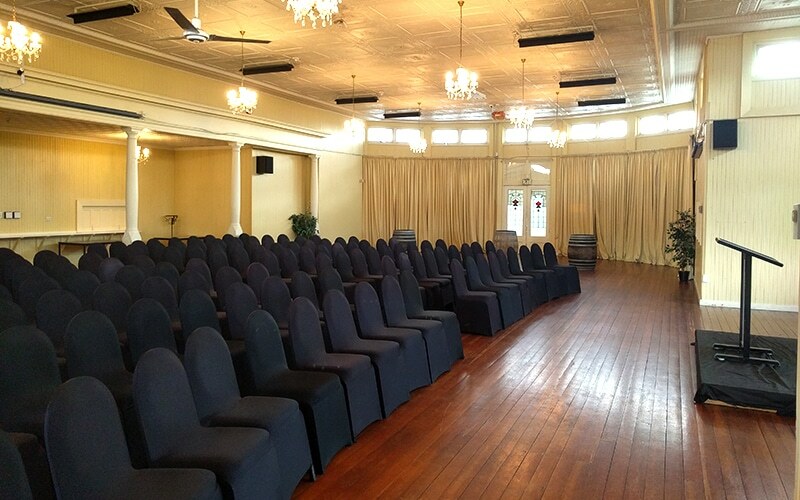 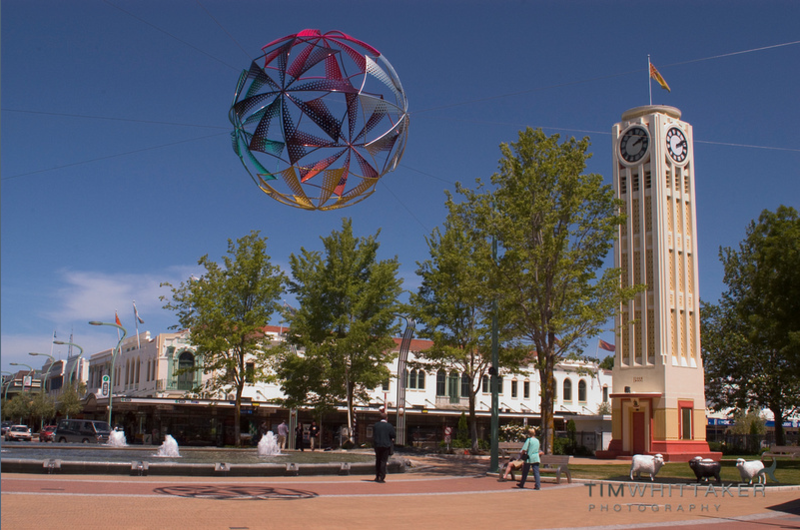 The adjacent Cheval Lawns in this beautiful Hastings setting makes the space ideal for weddings and other social functions. 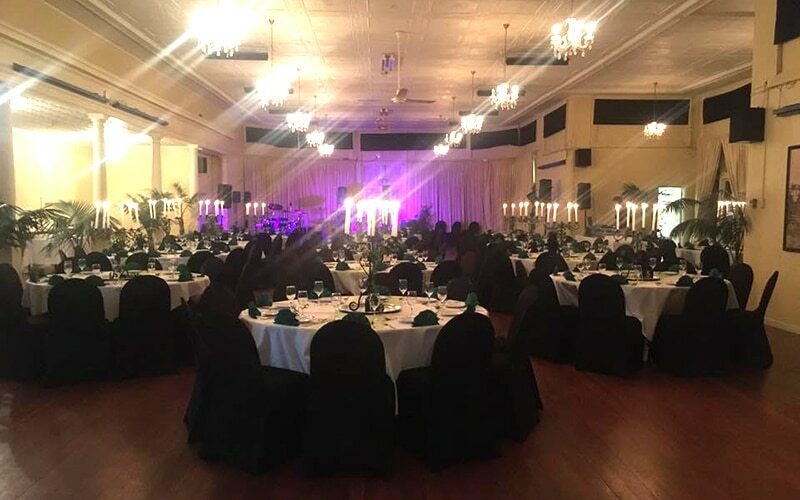 We will happily tailor a menu and beverage package for you, with a wide range including morning and afternoon teas, sandwich selections and light lunches, cocktail platters, sumptuous buffets and fantastic formal dinners. 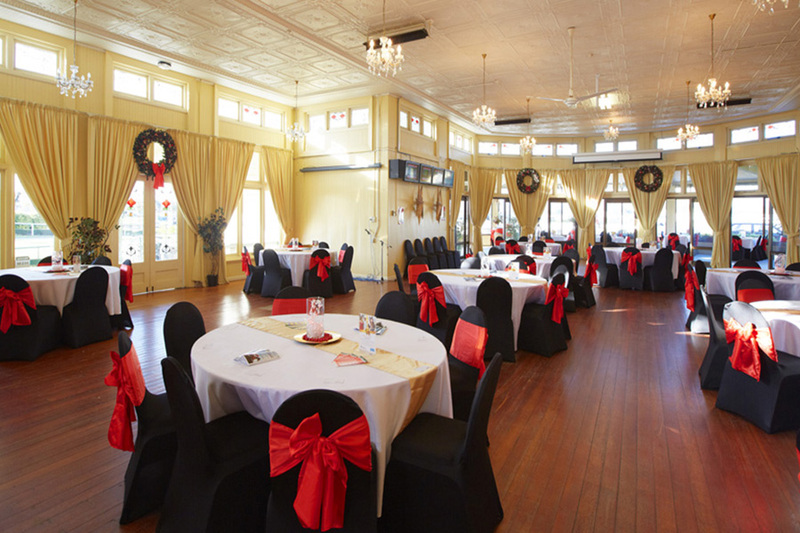 We also do monthly theme nights at the Cheval Room.